As is tradition, MJR&L is once again producing Critical Race Theory reading groups at Michigan Law. These focused sessions allow students and faculty to dig deeply into an issue prompted by a short reading, free from the constraints and pressures of academic work. 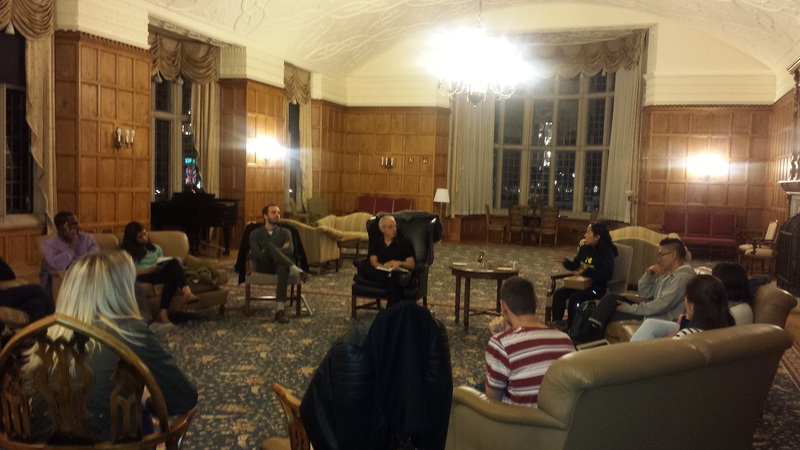 The first CRT session of the year was a resounding success, with facilitation by Prof. David Moran, co-founder of the Michigan Innocence Clinic. The reading for the night was a selection from Bryan Stevenson’s Just Mercy. 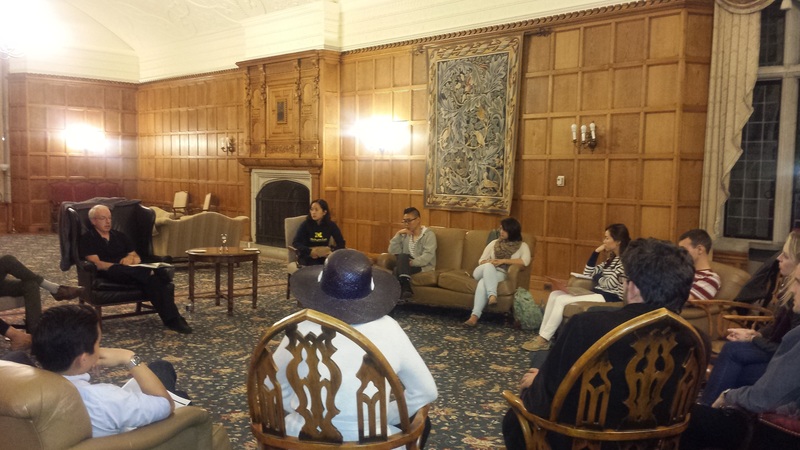 The beautiful setting of the Lawyers’ Club lounge made the conversation inviting and intimate (photos and flyer below). Washtenaw Dairy doughnuts and cider also featured. Thanks to MJR&L Vol. 21 Race & Curriculum Editor Britney Littles, the Race & Curriculum Committee, and our allies at the student-run MLaw Racial Justice Coalition for organizing these sessions that have become a key part of the MJR&L footprint. Prev Post: New California law aims to combat racial profiling by police: it sounds good, but will it create any change?